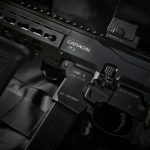 Century Arms International is shifting towards being just an importer instead of building parts kits. I asked if the Zastava imports would continue, they will, and that’s good news to me. A few other items of interest are the Fury and the TP9SA. 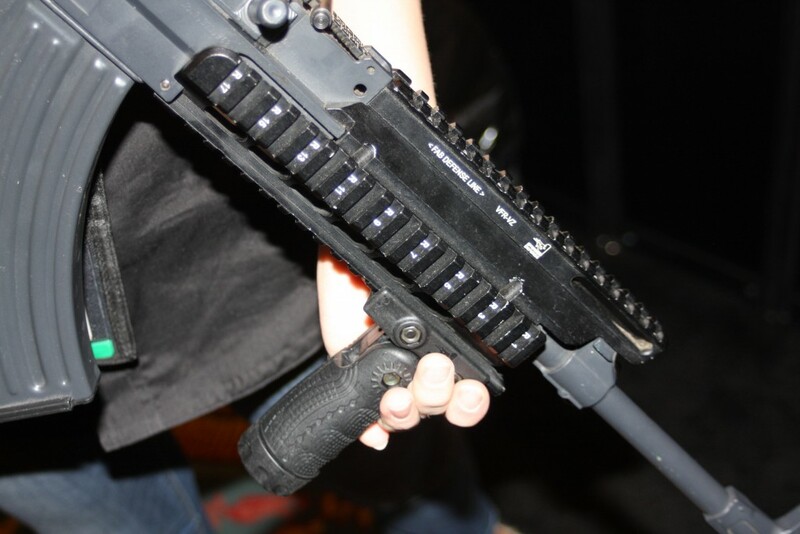 The Chinese Catamount Fury is a firearm market replacement for the void of the Russian Saiga-12 & Vepr-12. 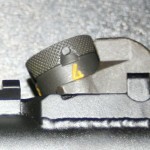 However the Fury is already 922r compliant for high-capacity magazines and most common modifications. 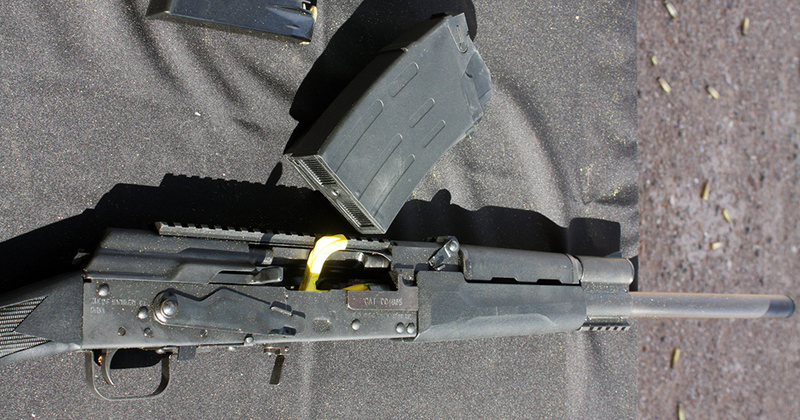 Like the Saiga-12 a small break-in period isn’t uncommon but reliability reviews I’ve read have been positive. Ten round magazines are already available. These still sell under $800. 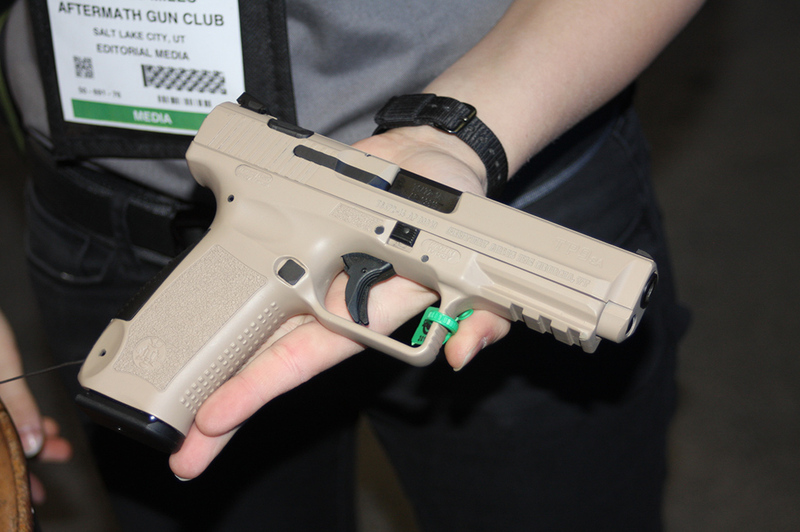 The TP9SA is an improved version of the Canik pistol (made by Canik in Turkey). The firearm resembles a Walther P99 with a slightly altered grip angle, a conventional mag release (rather than the P99’s paddles), and a decocker that was demonstrated more for disassembly than carry. In fact the rep at the booth did not recommend decocking the firearm for carry. Designed for the Turkish military, the Canik has gone through several modifications and changes, through reliability testing for contracts. 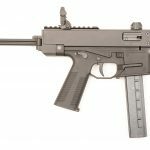 The TP9SA has an MSRP of $399, adding that to the decent trigger, and the gun shipping with two 18 round magazines, the gun will have a following quickly. The firearm is available this month.